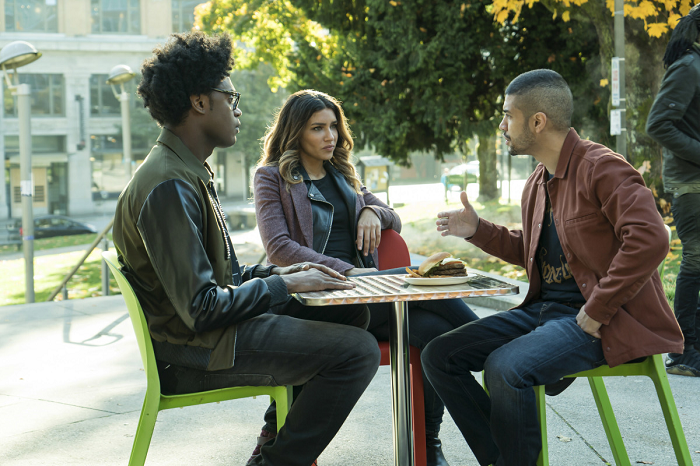 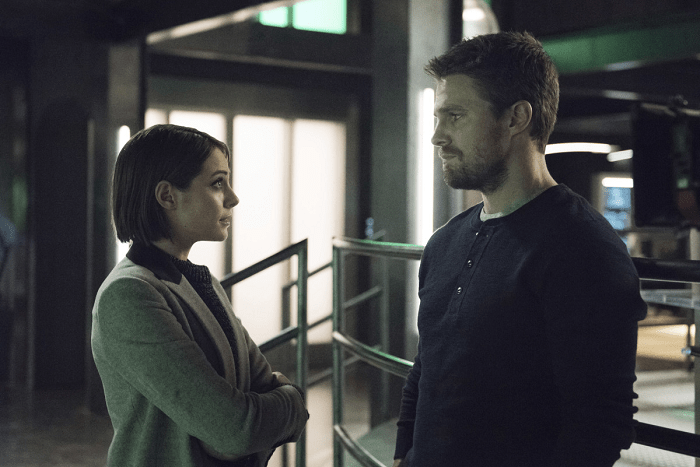 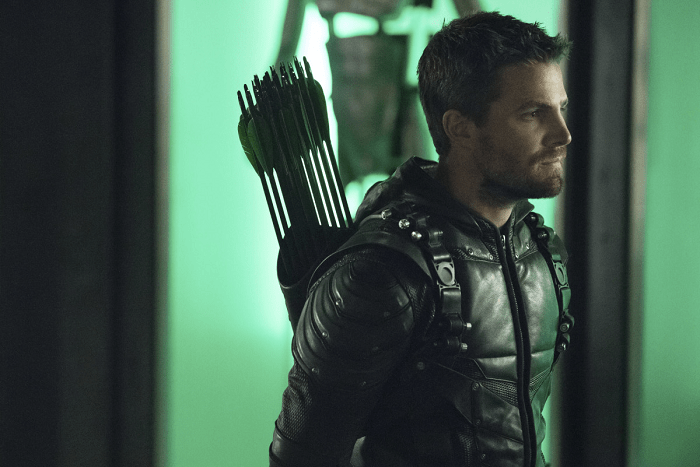 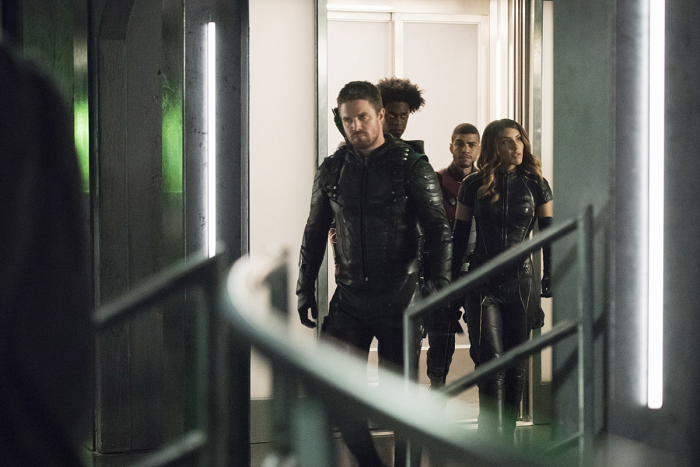 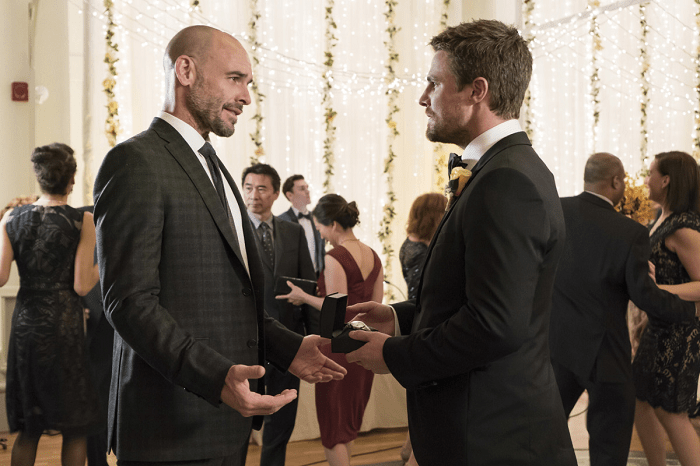 I apologize for getting these posted later than usual, but the promo images for this week’s mid-season finale episode of “Arrow” titled “Irreconcilable Differences” have been released. 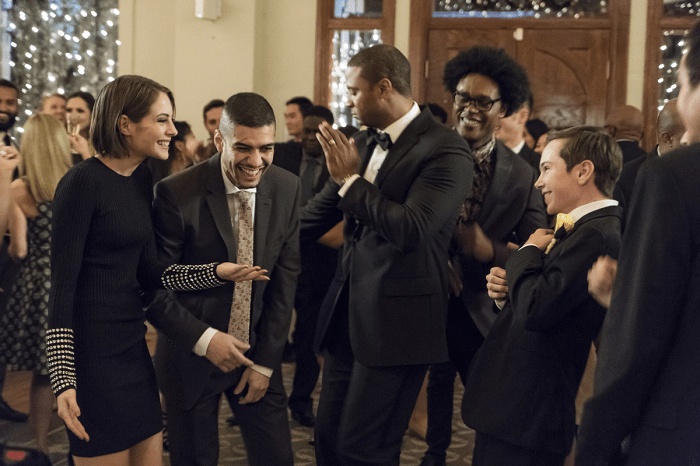 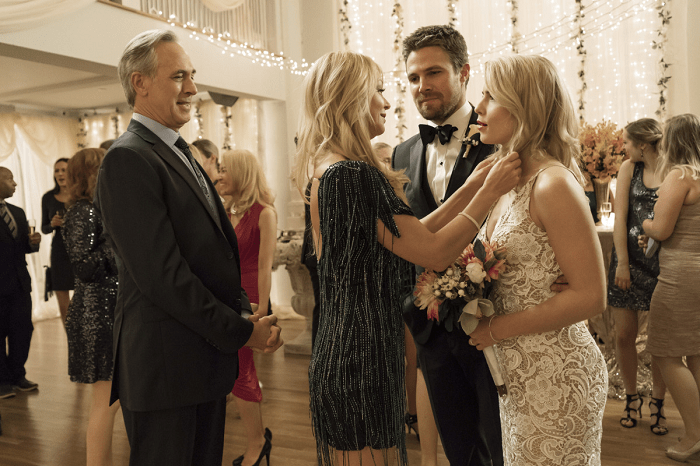 You can check out some of the images below, where we see everyone at first is having a good time celebrating Oliver and Felicity’s marriage, but then see that things quickly turn much serious while in the lair. 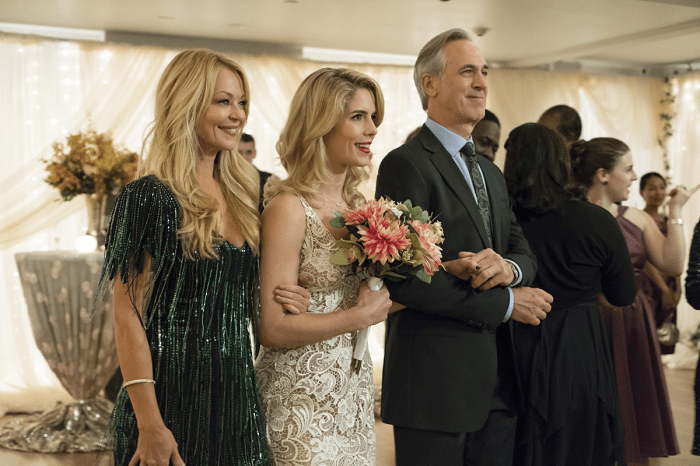 “Irreconcilable Differences” airs this Thursday, December 7th.